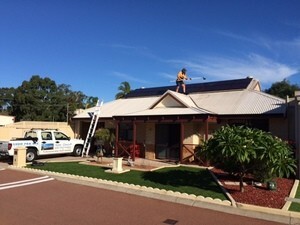 We service all residential properties in Perth and surrounding areas. 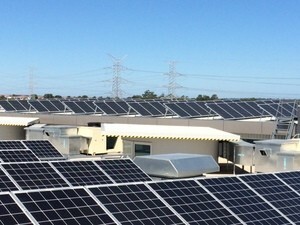 No number of solar panels are too small for us as we want to ensure that you are getting the most out of your panels. If you need us to travel a distance we will do at your convenience. We have the safety certification and equipment to access even the most difficult of sites. Our cleaning specialists can handle the biggest jobs effectively and efficiently to ensure that the job is done with care and vigilance.